An online tool for users to understand political issues for both sides of the debate. Chef teaches cooking techniques and skills to young people that want to cook but don't know where to start. 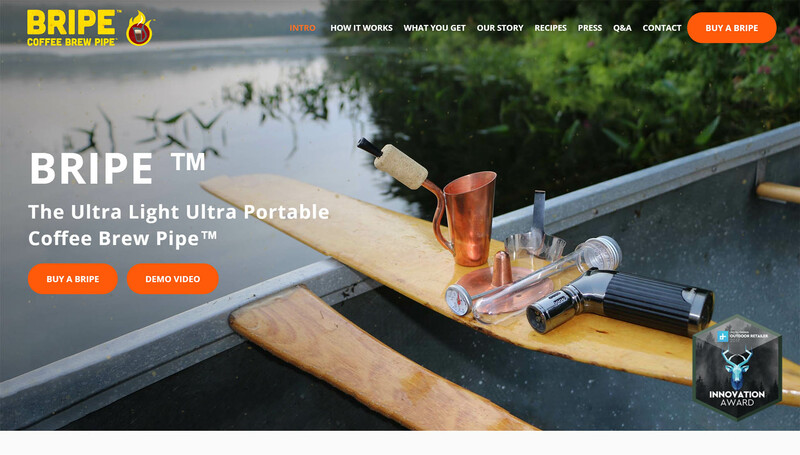 An app for people that want to get the best value out of their alcohol purchases. 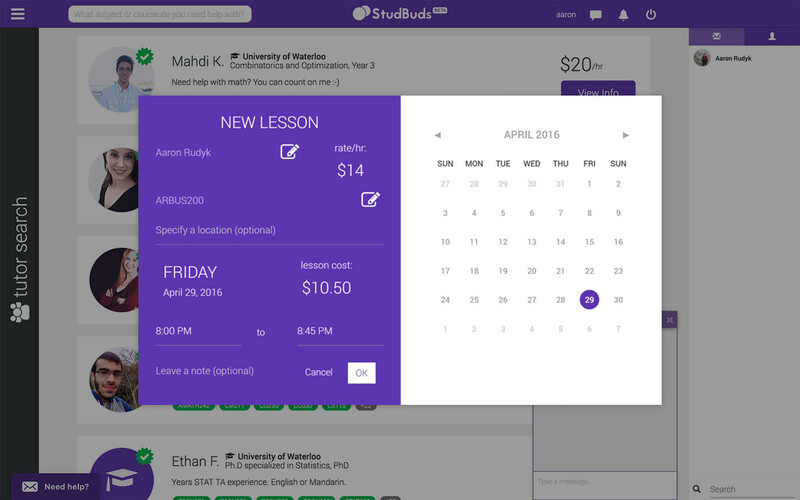 Studbuds is an online marketplace for university students to find tutors. 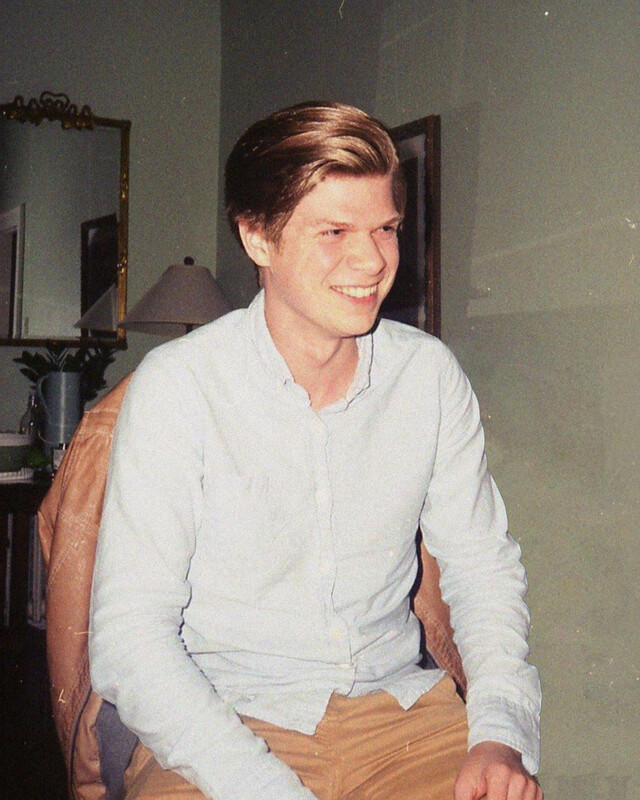 Aaron is a UX designer and web designer finishing his fourth year of the Global Business and Digital Arts program at the University of Waterloo. He is most proud of the startup StudBuds, an online student tutoring service. There he was in charge of design and user experience. It probably wouldn't hurt to mention that he's a big fan of movie soundtracks, computers, travel and creating music. Also, he rarely refers to himself in the third person. He also likes to have a laugh from time to time.